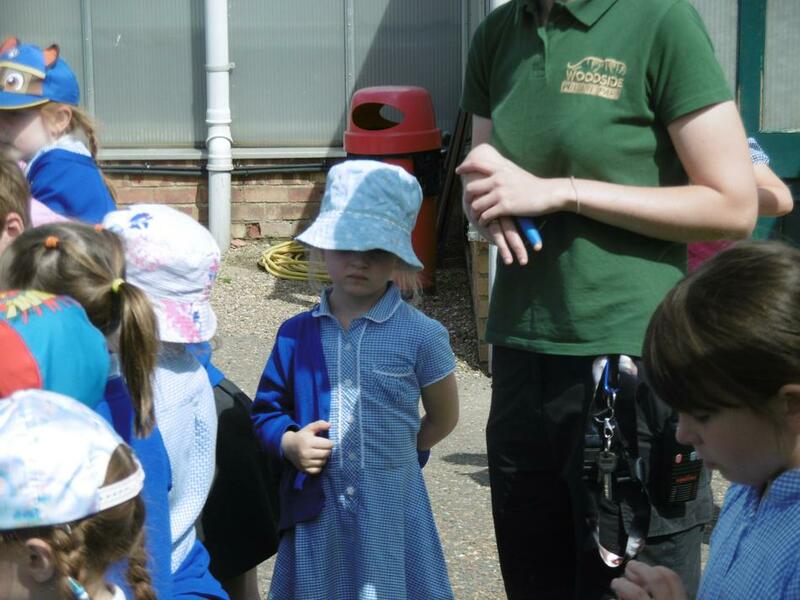 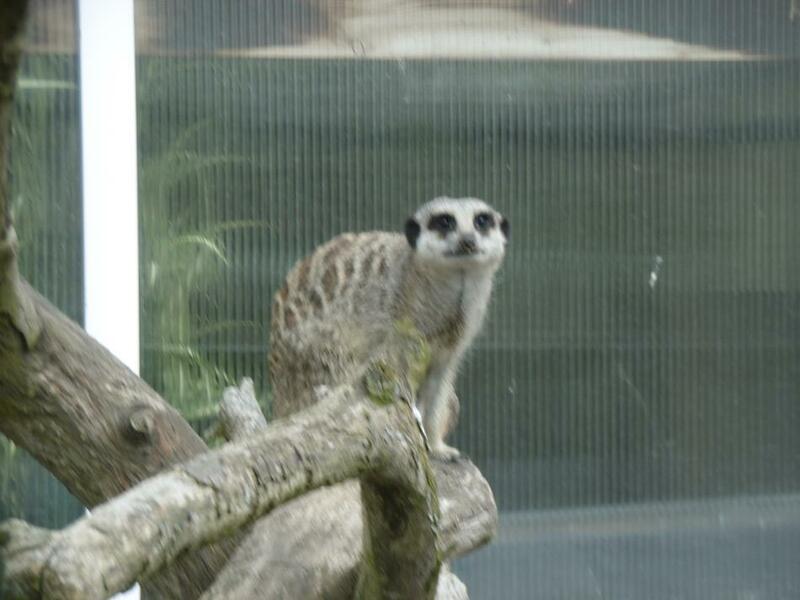 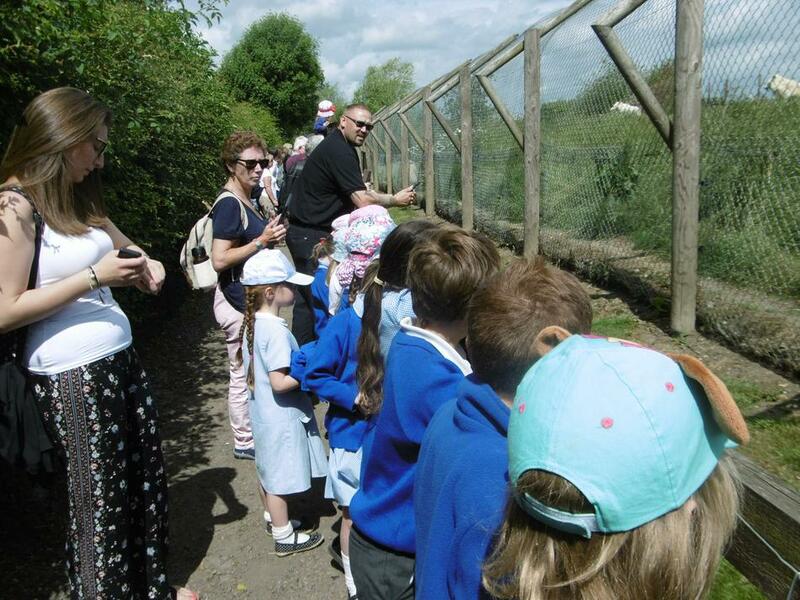 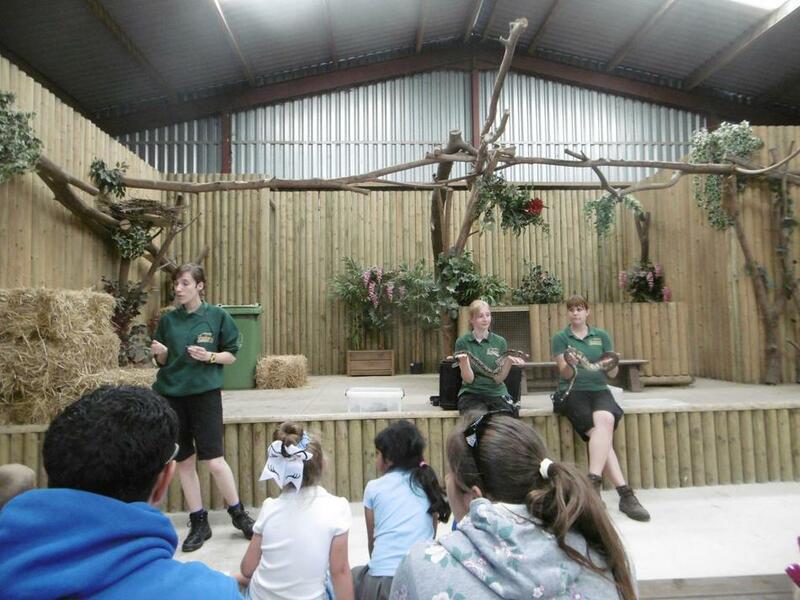 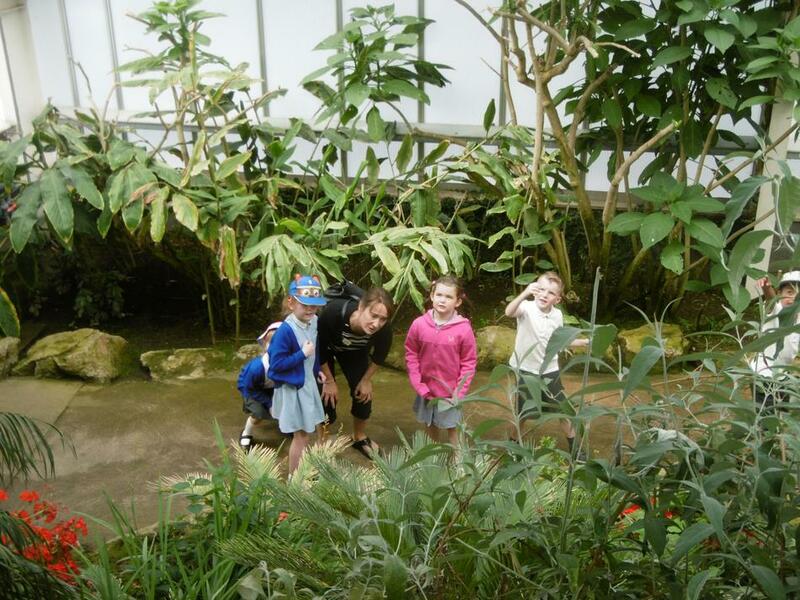 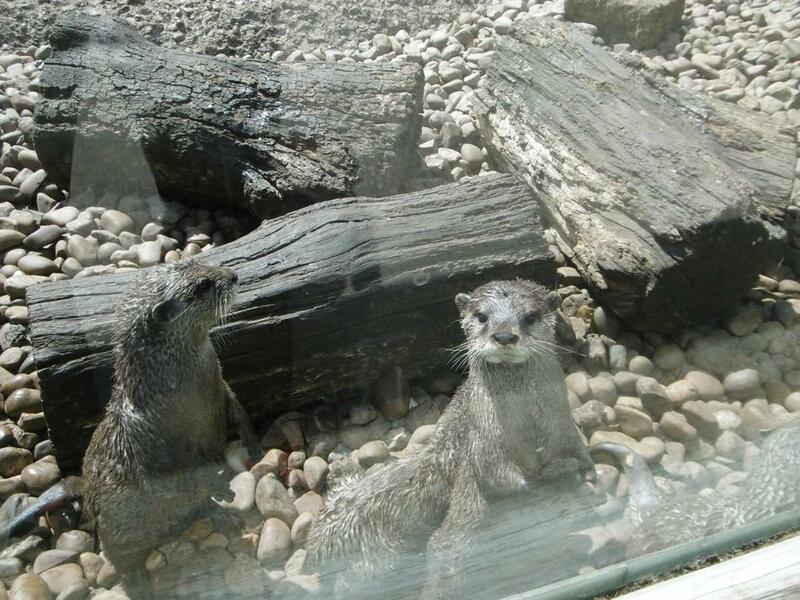 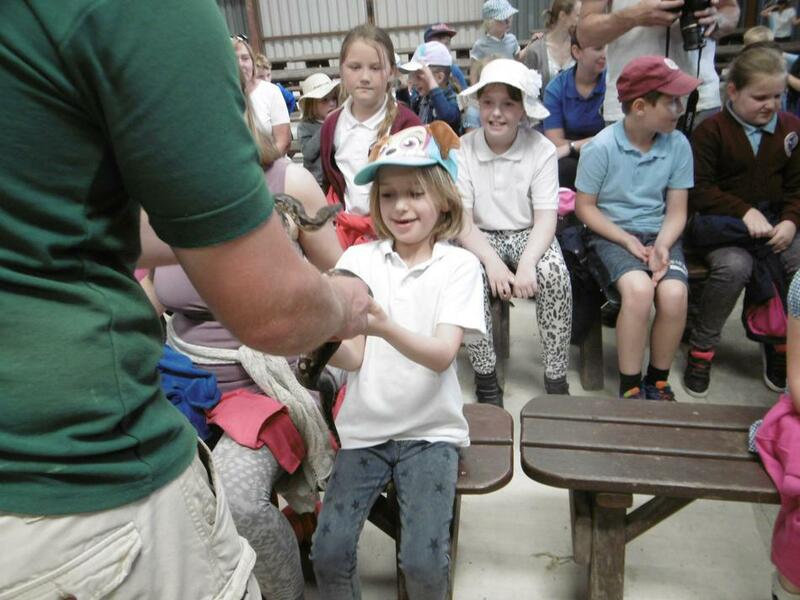 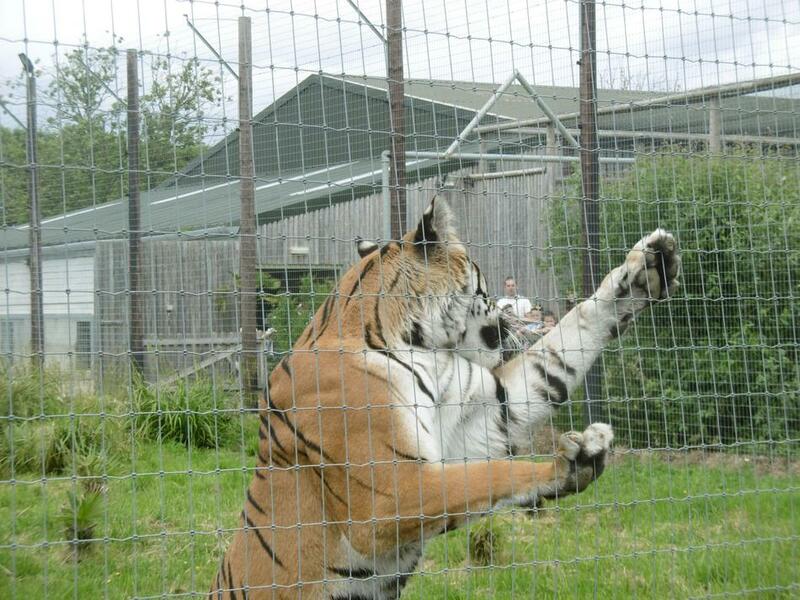 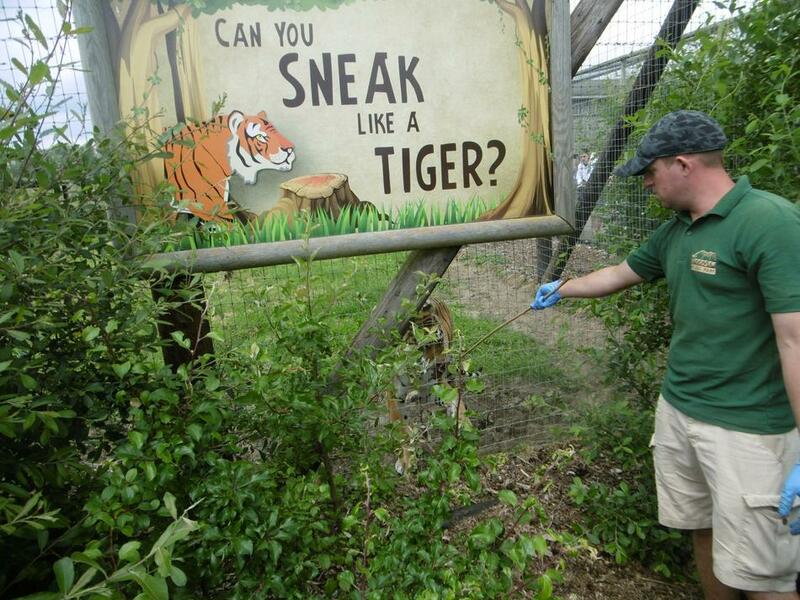 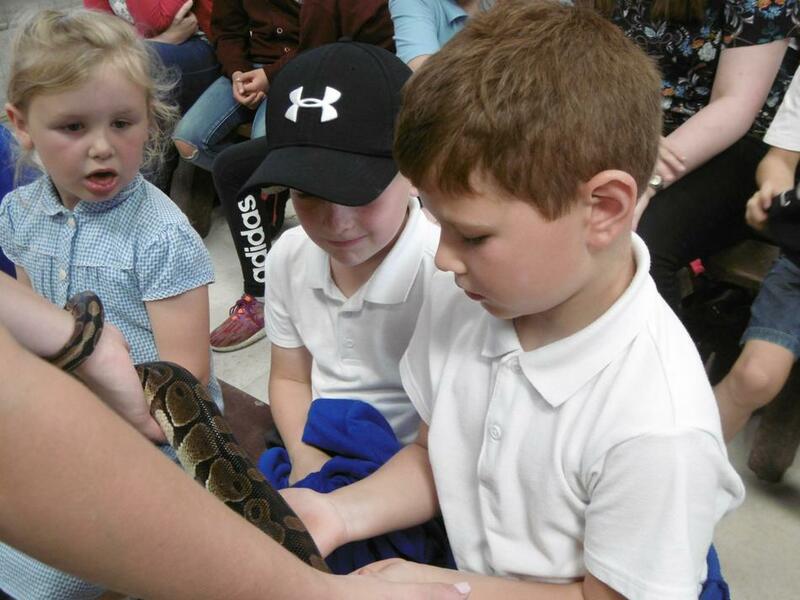 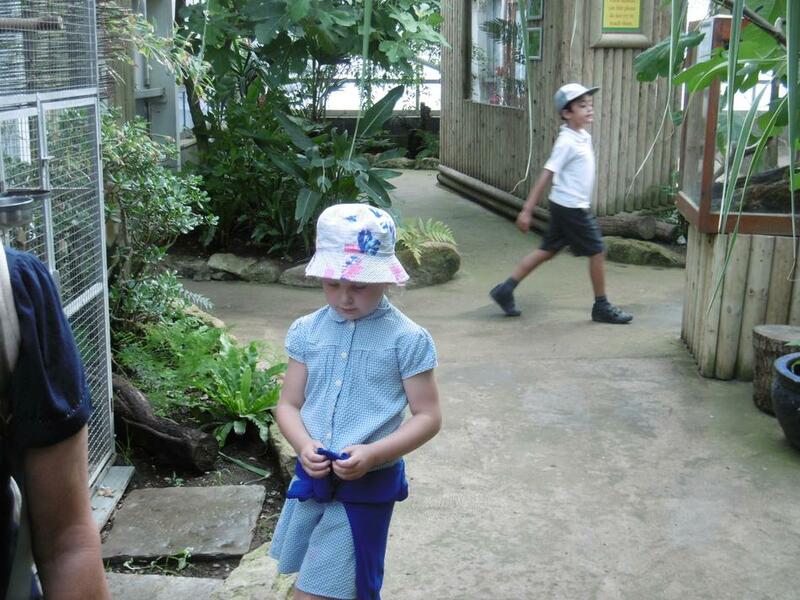 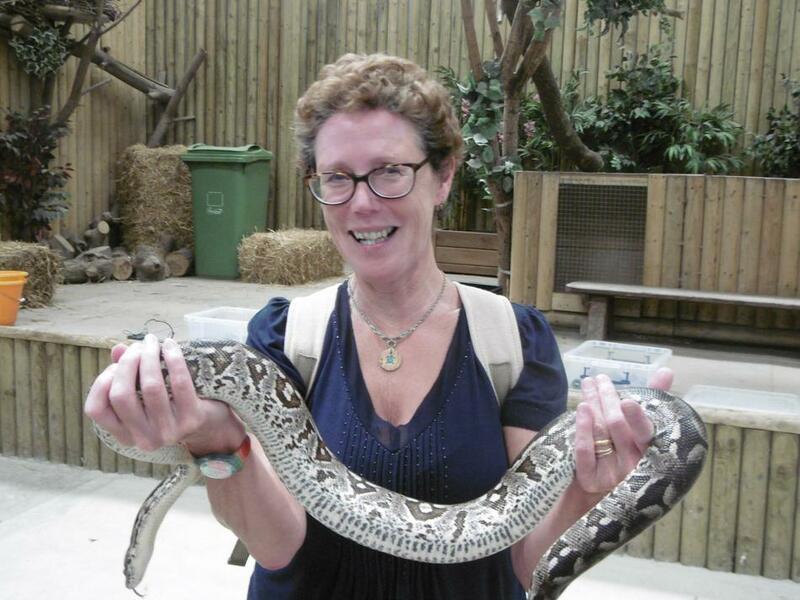 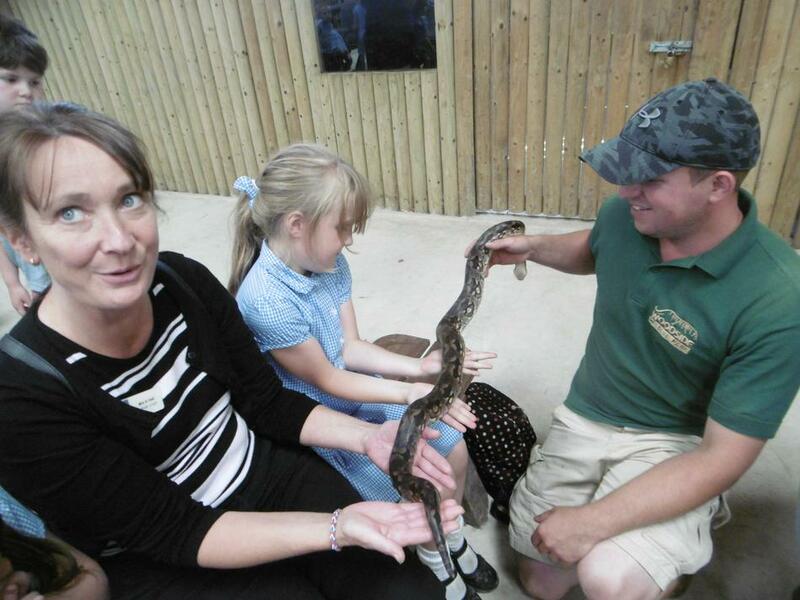 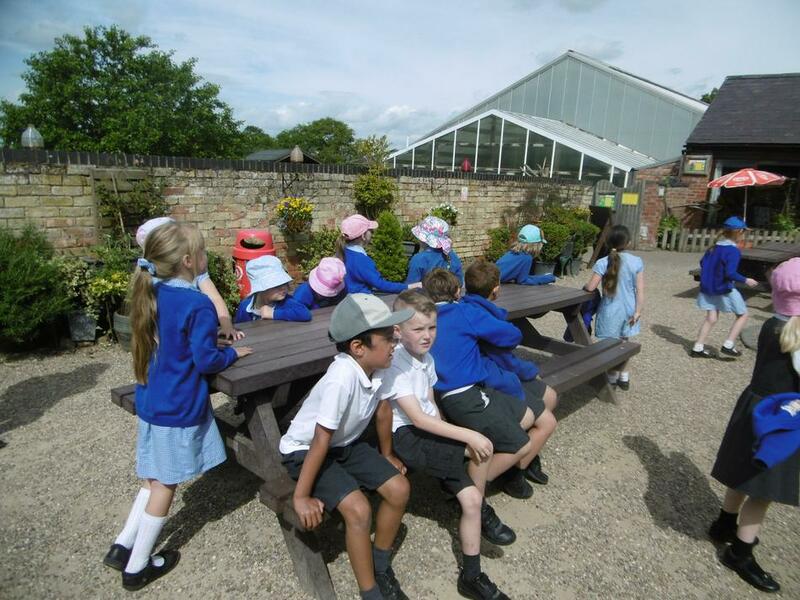 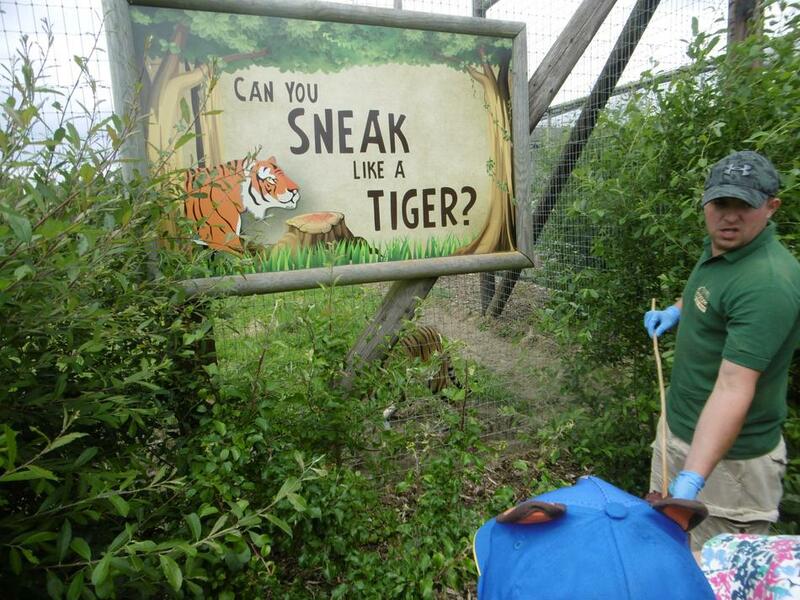 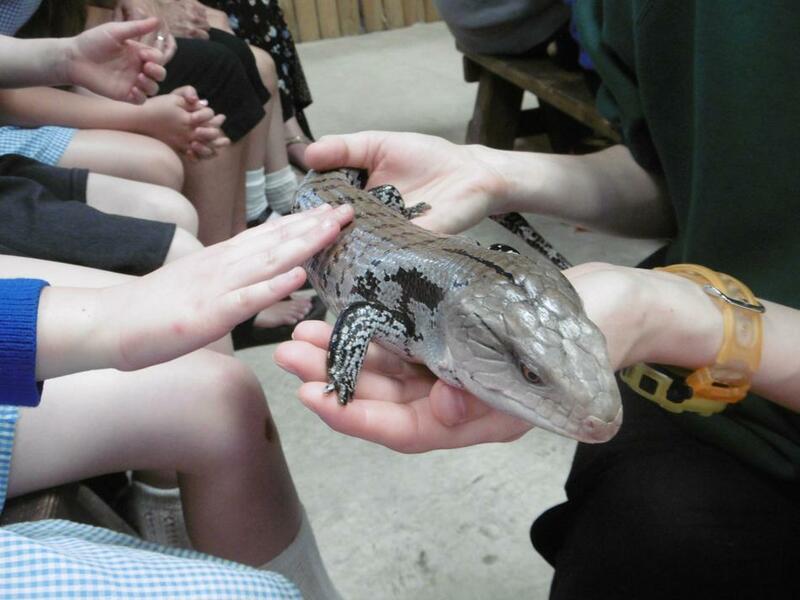 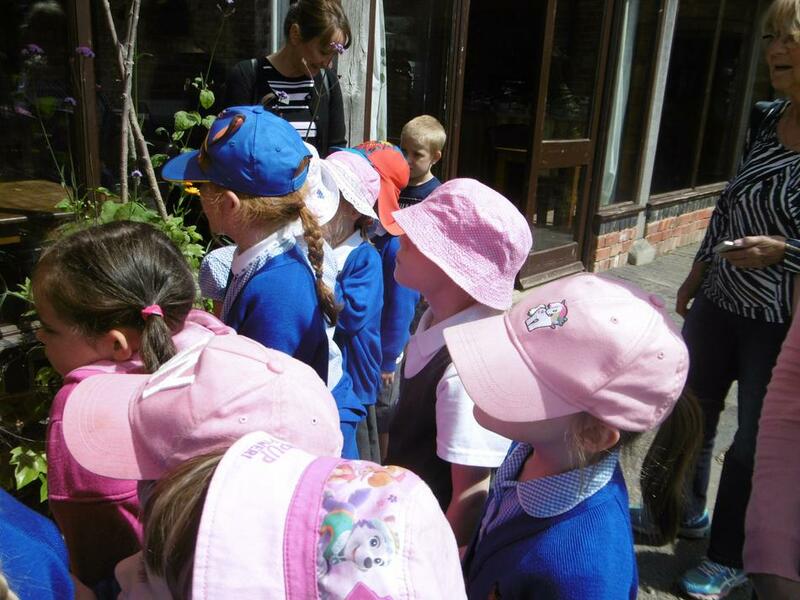 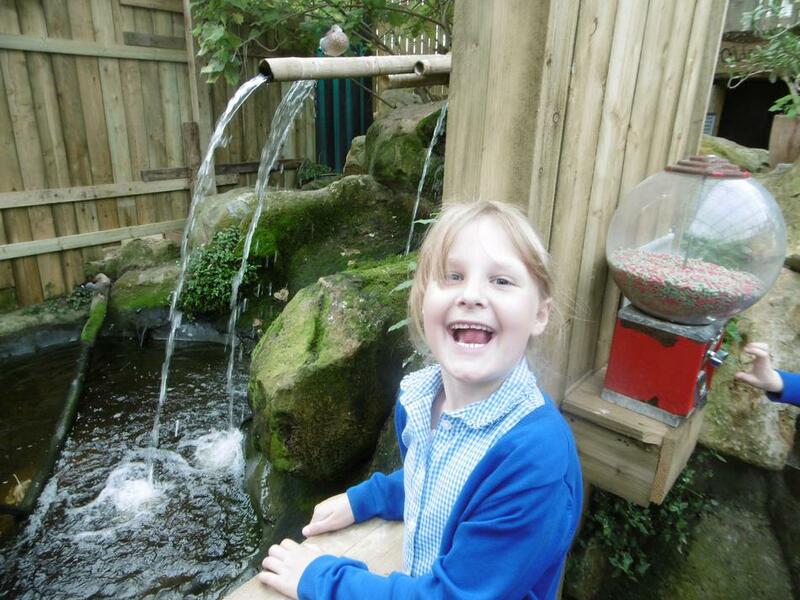 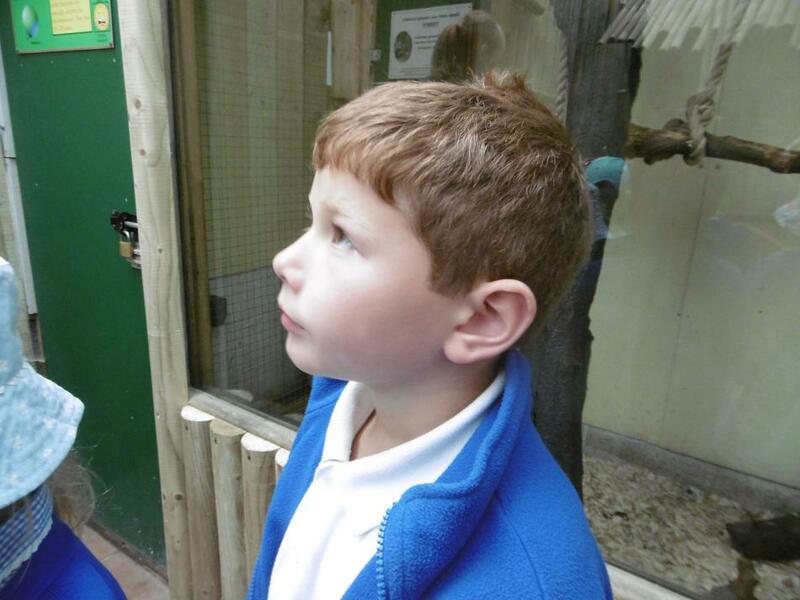 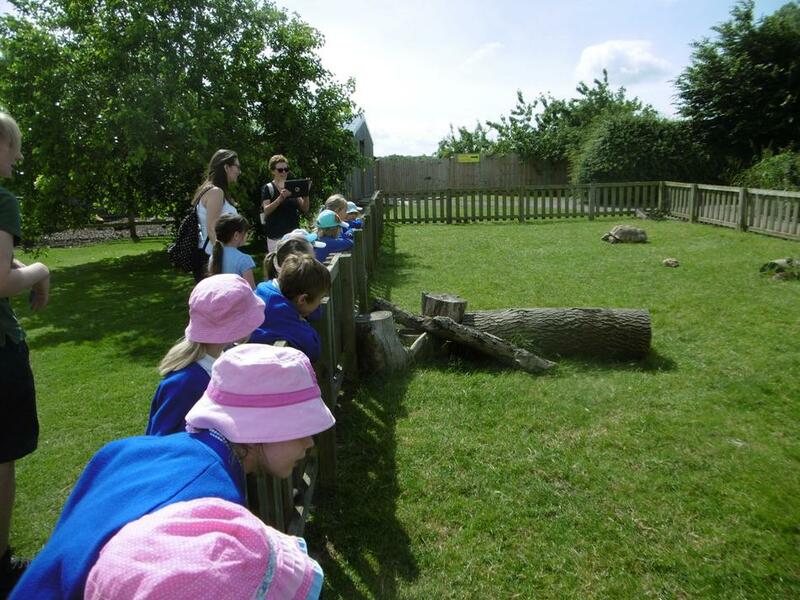 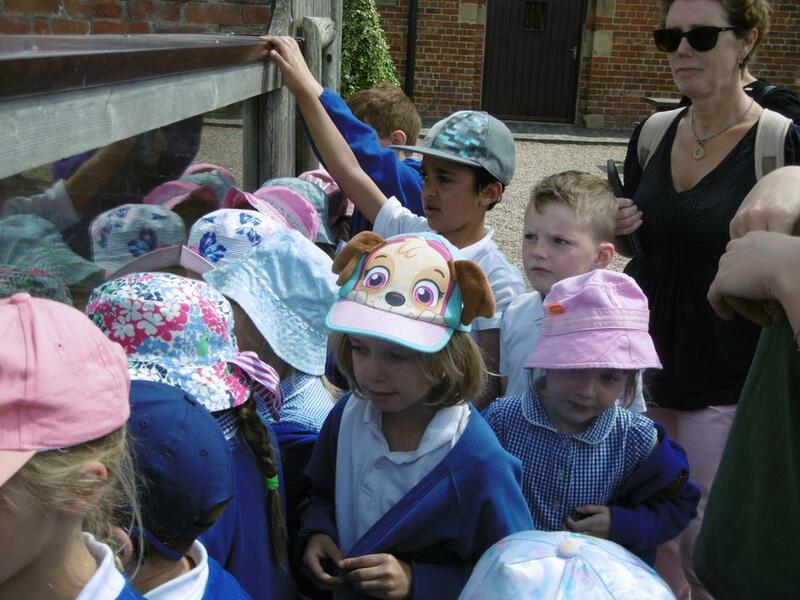 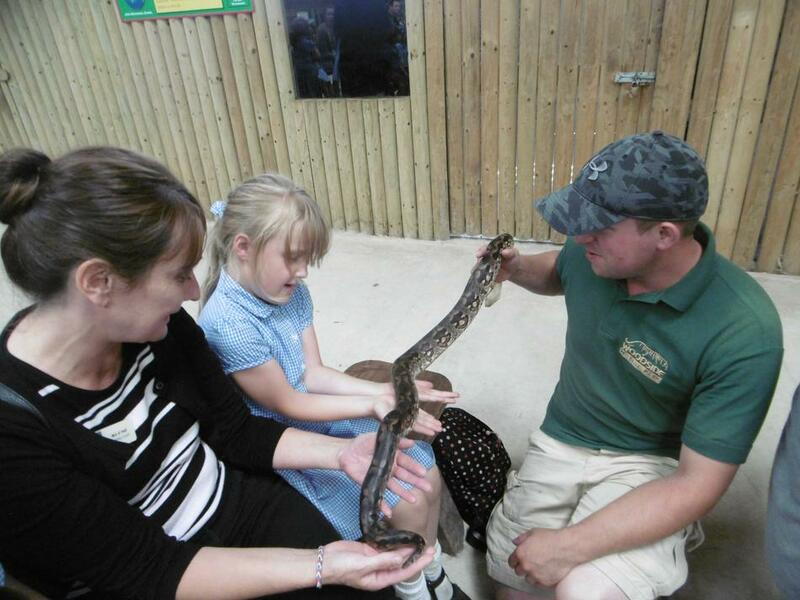 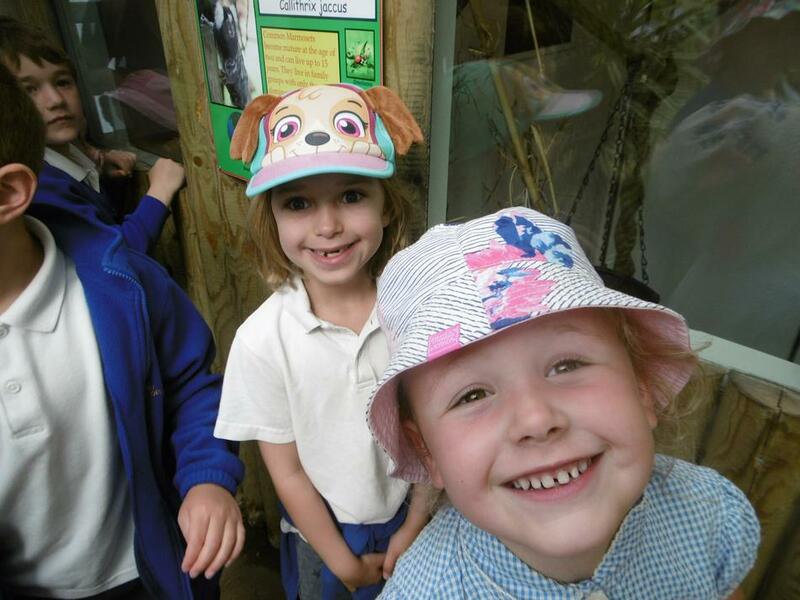 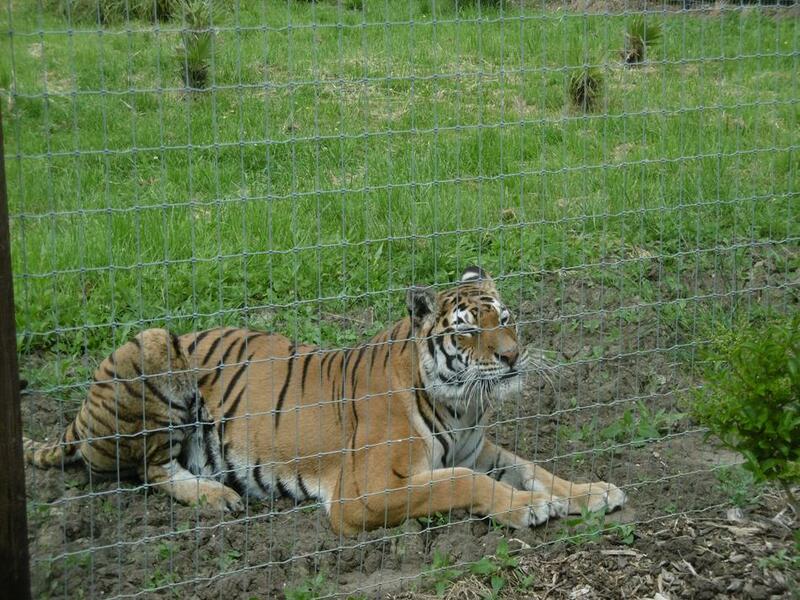 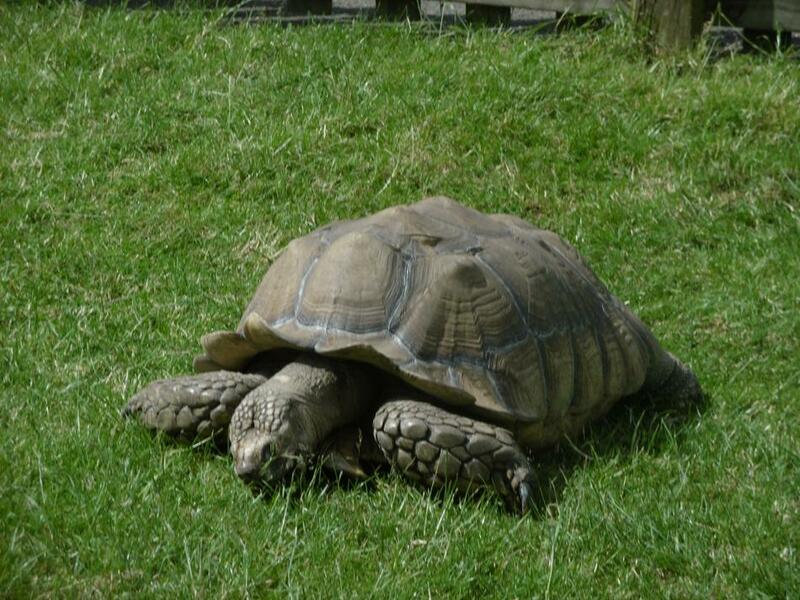 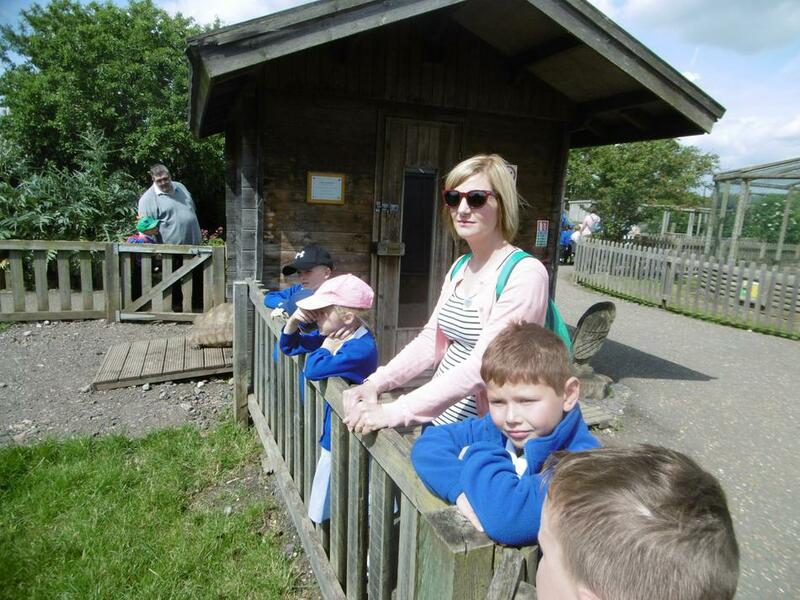 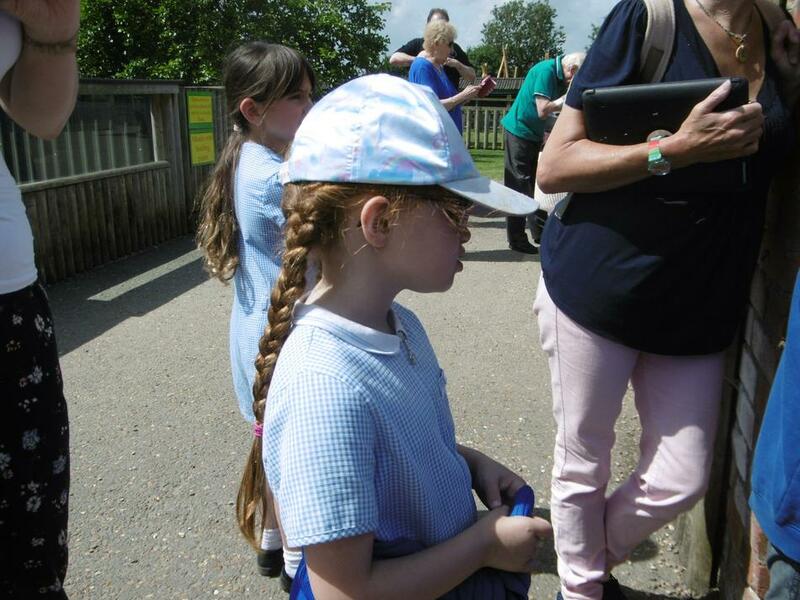 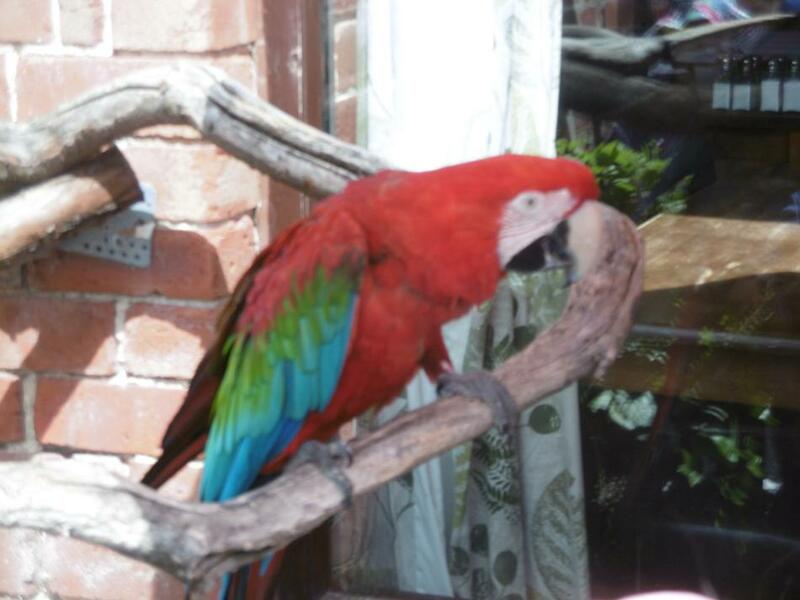 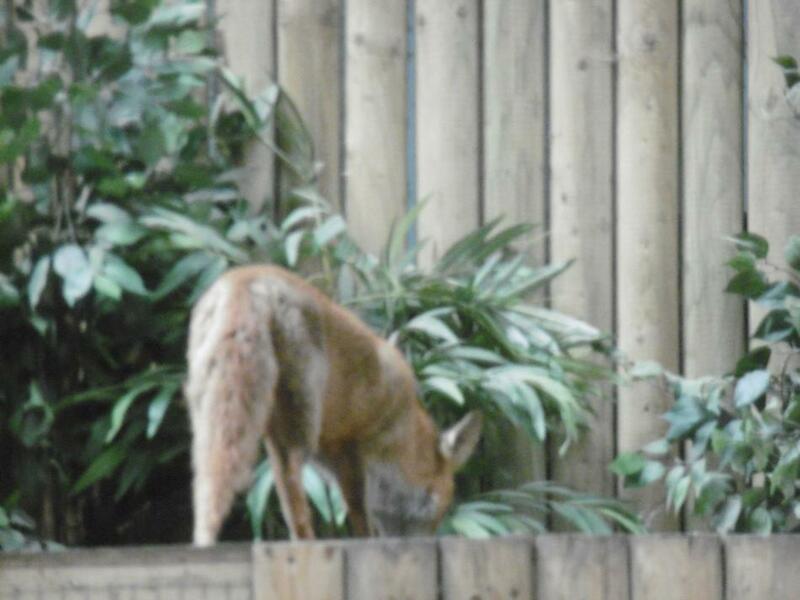 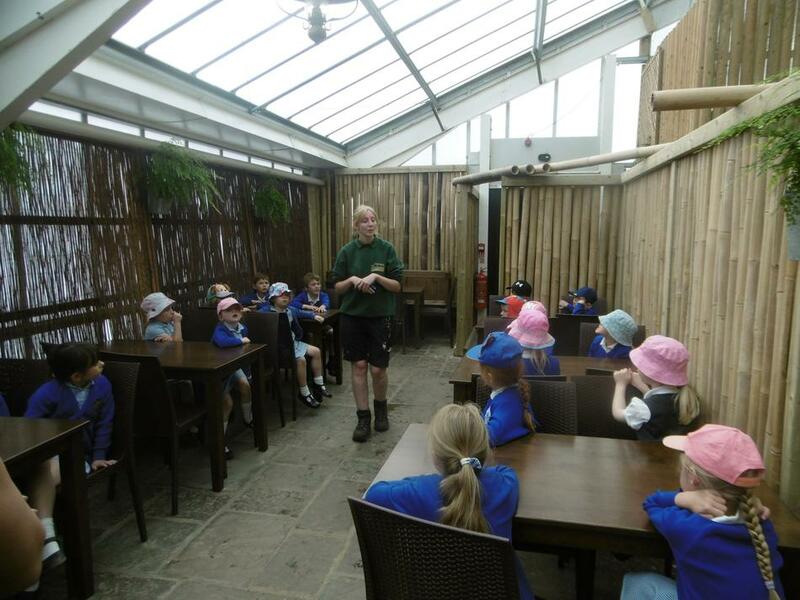 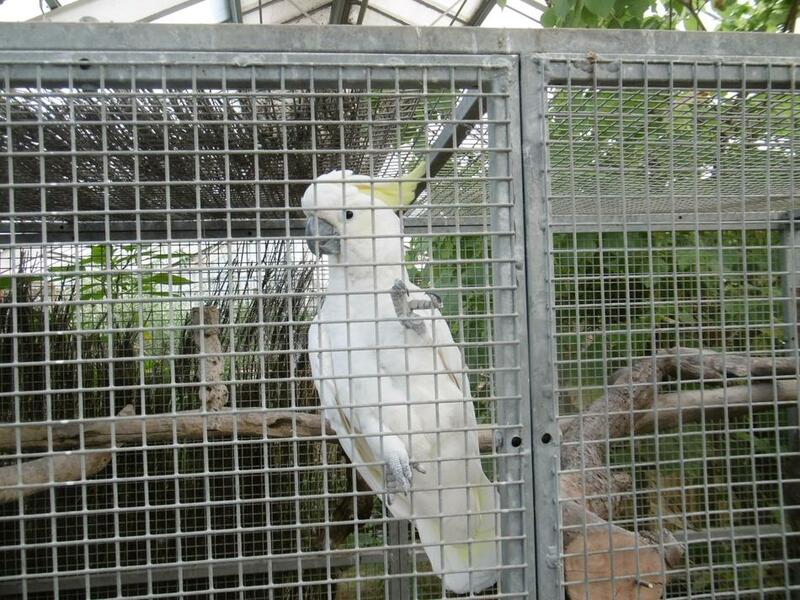 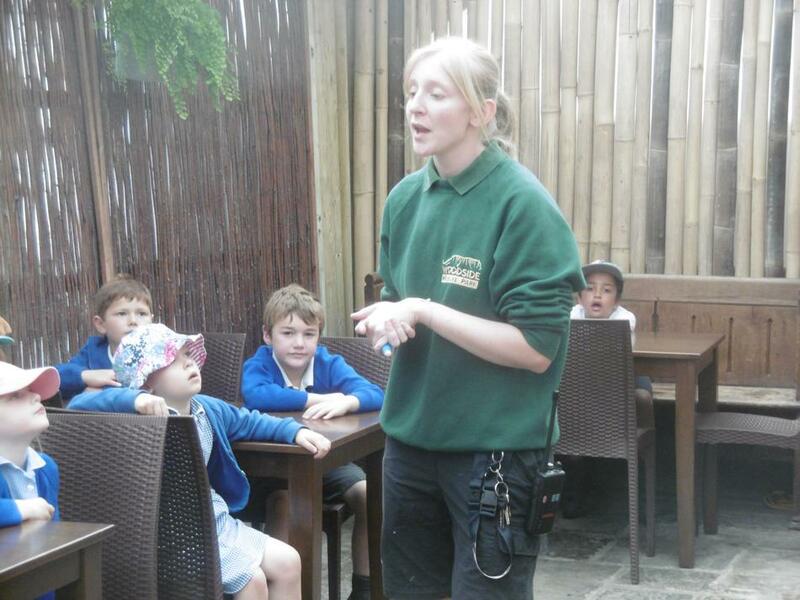 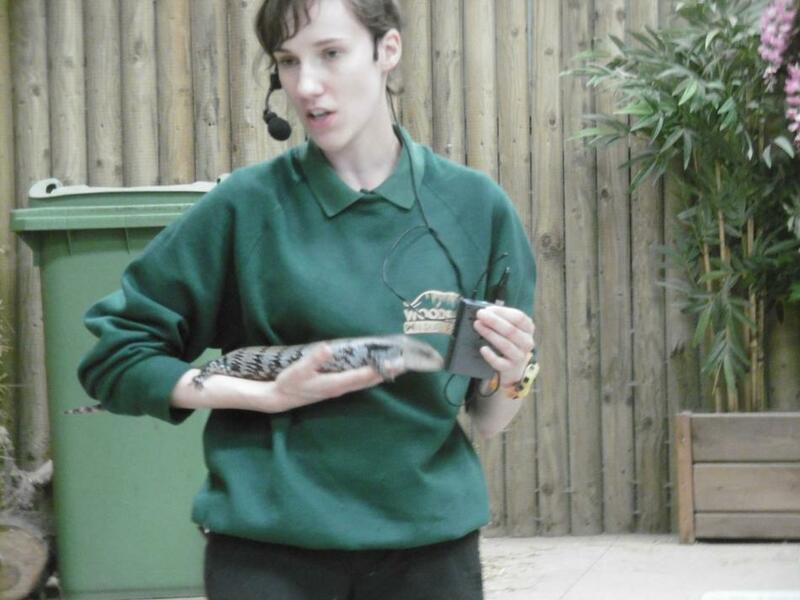 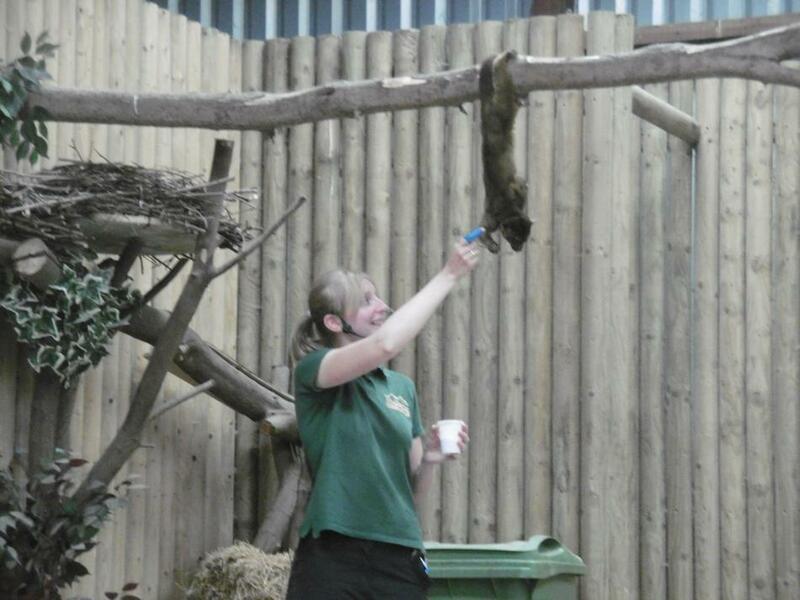 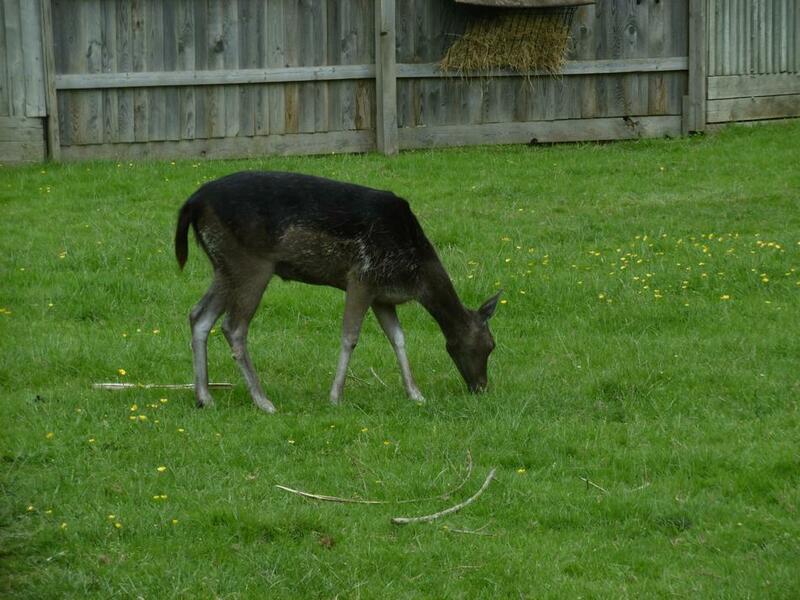 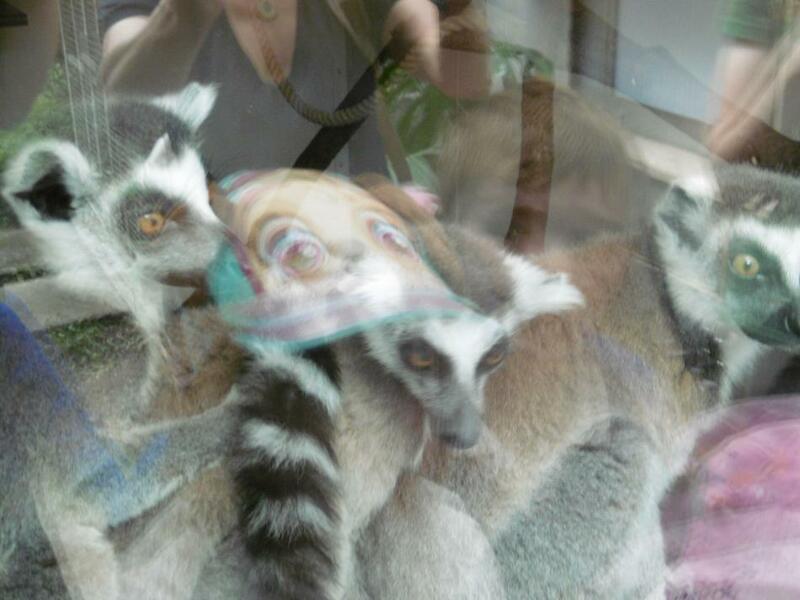 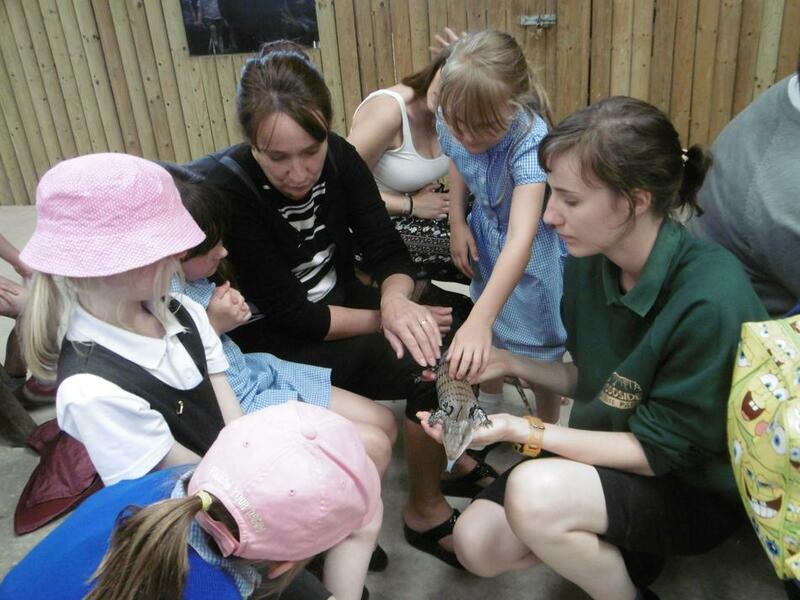 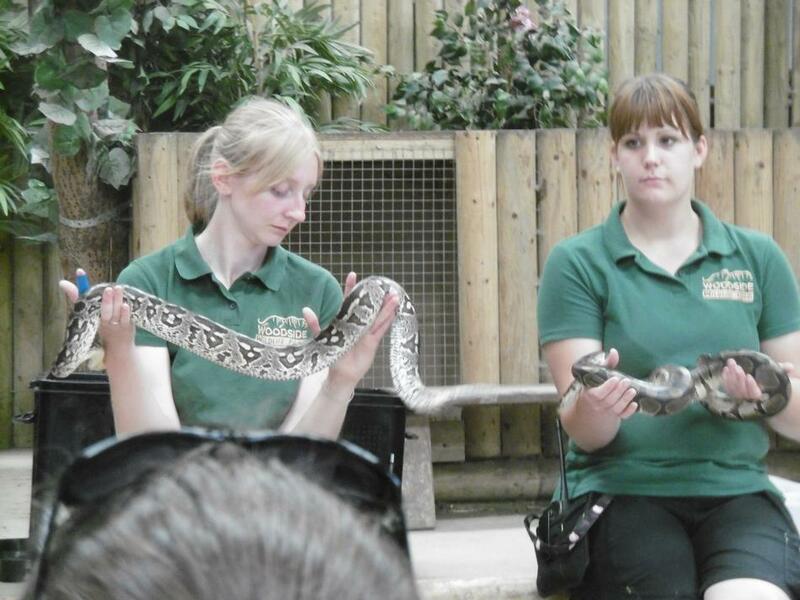 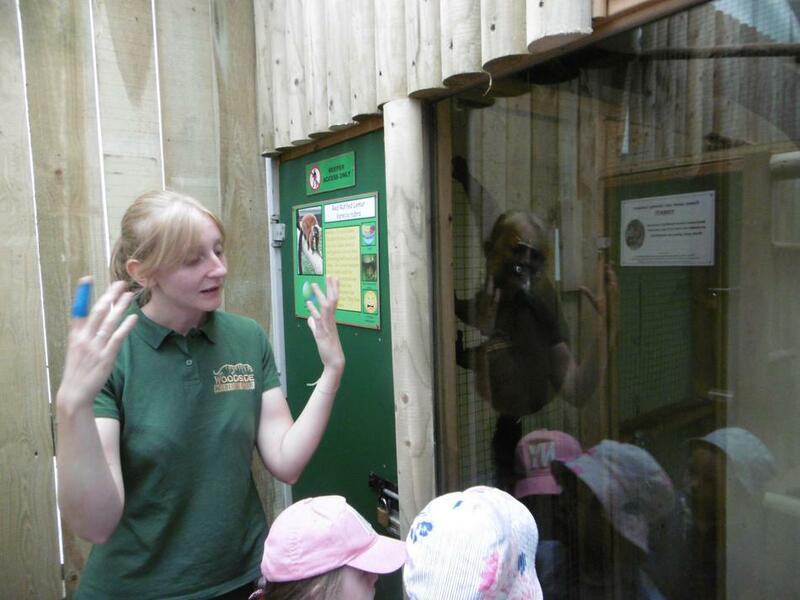 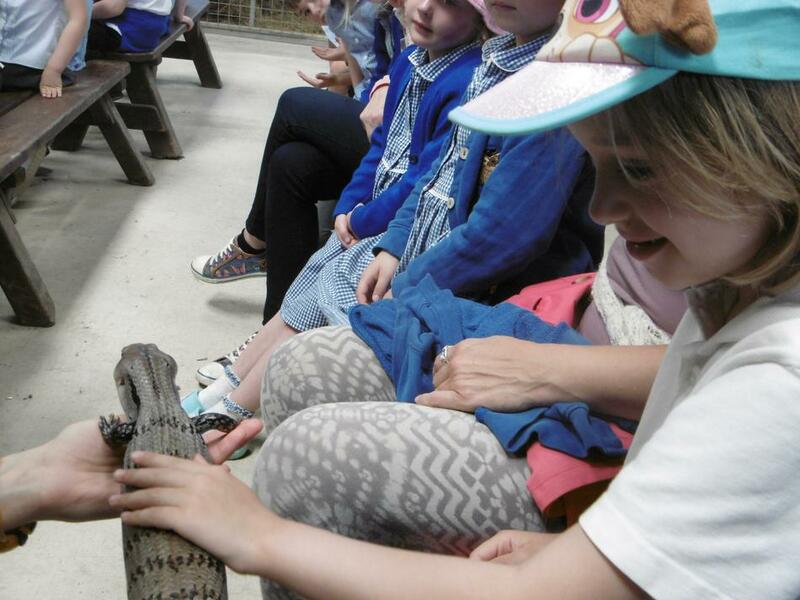 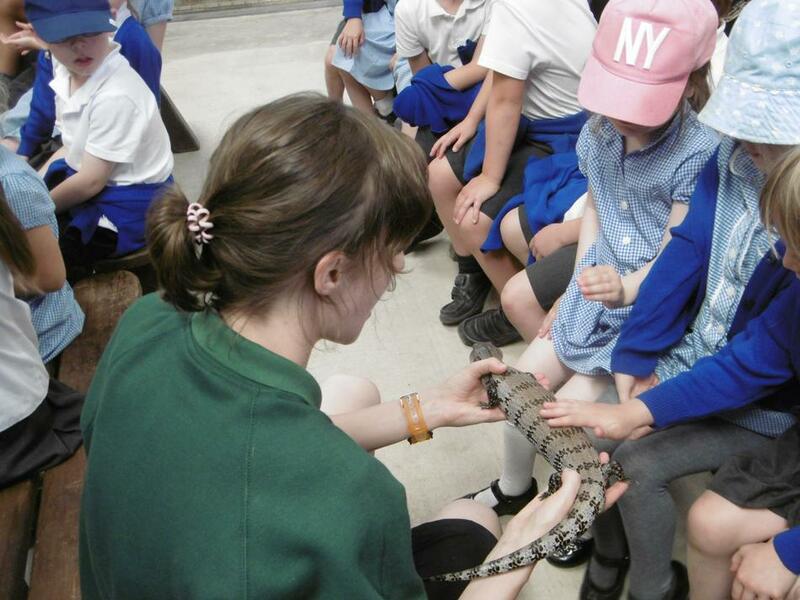 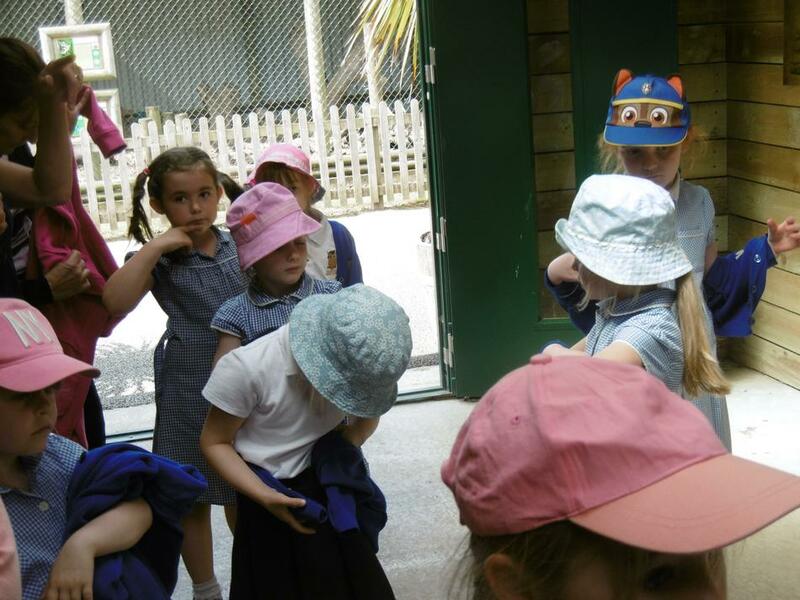 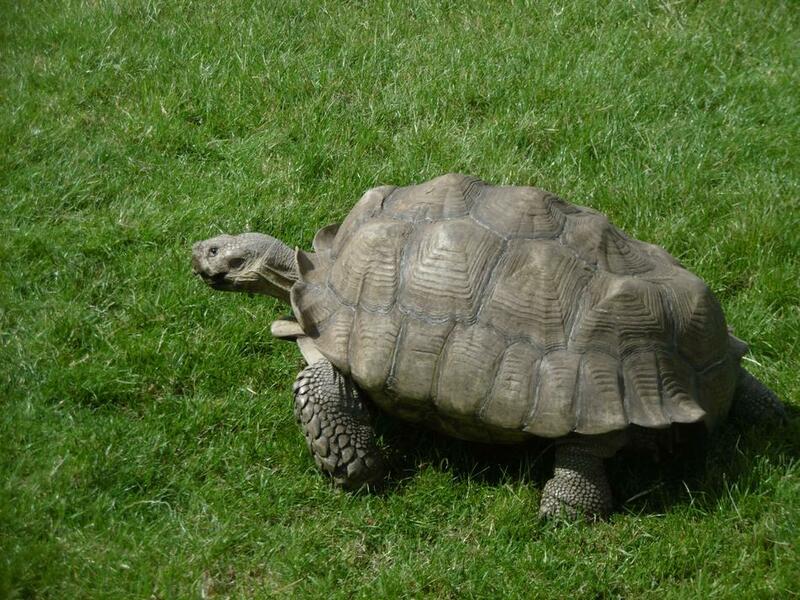 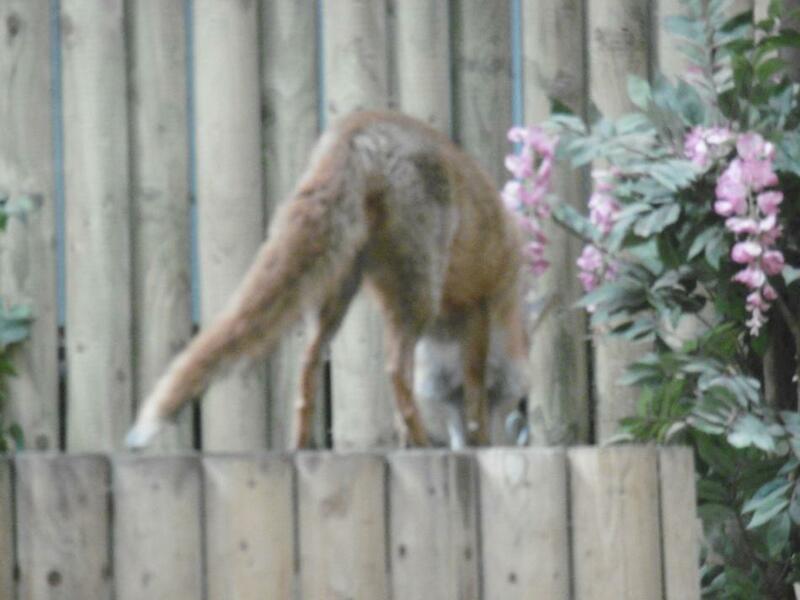 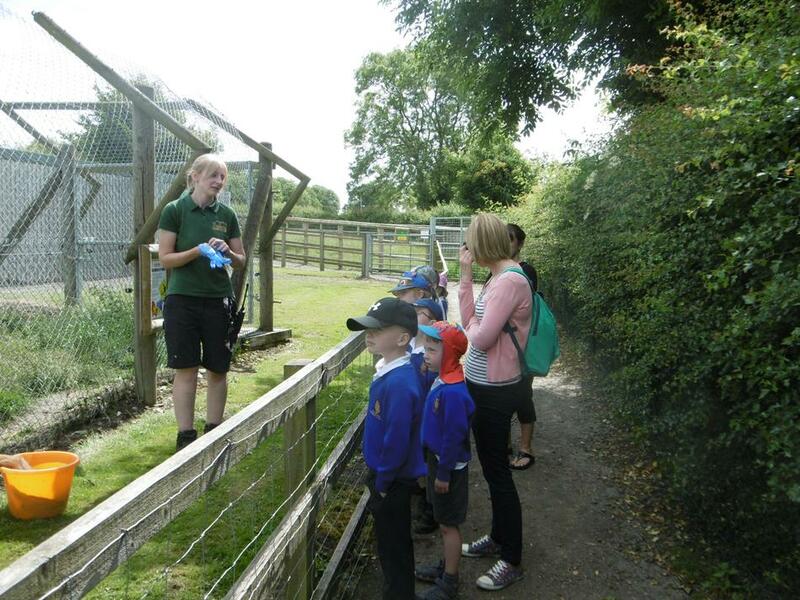 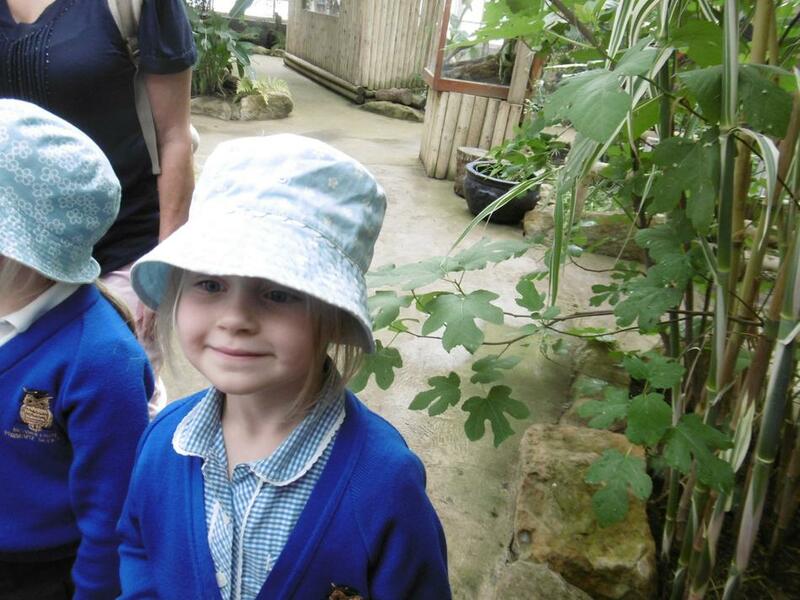 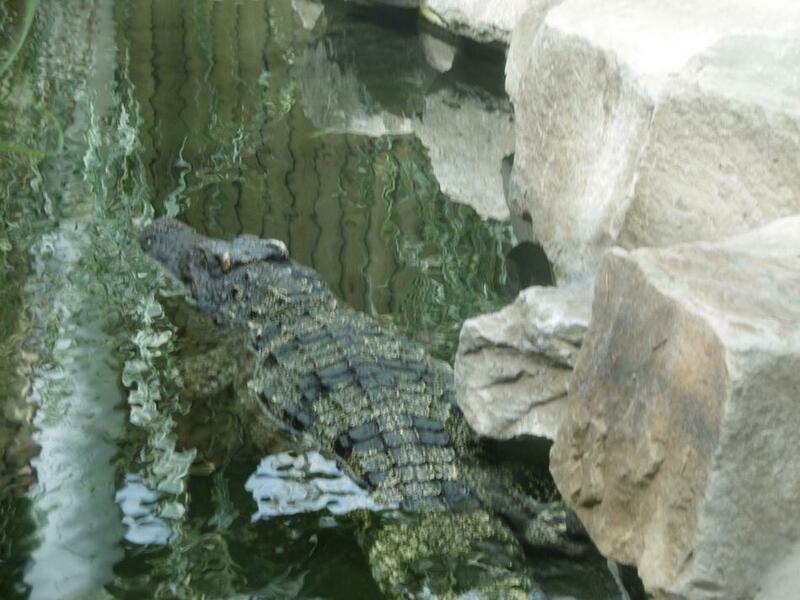 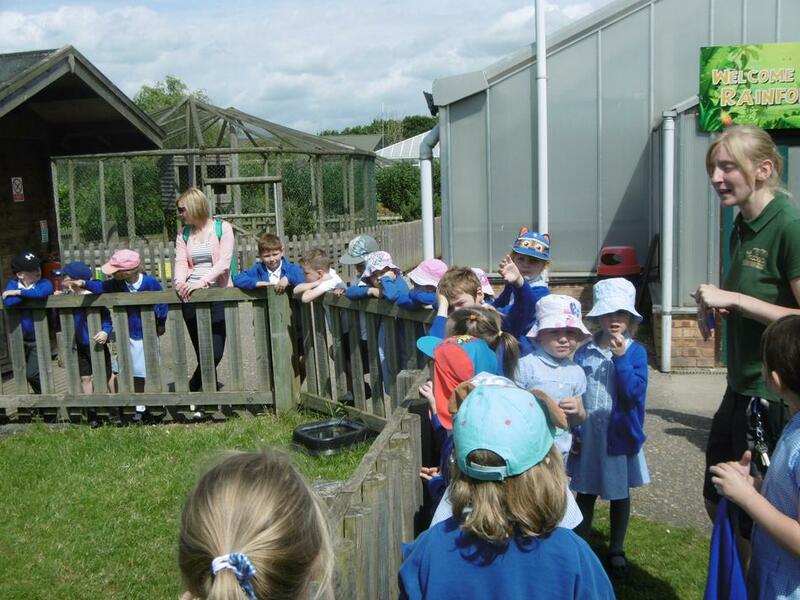 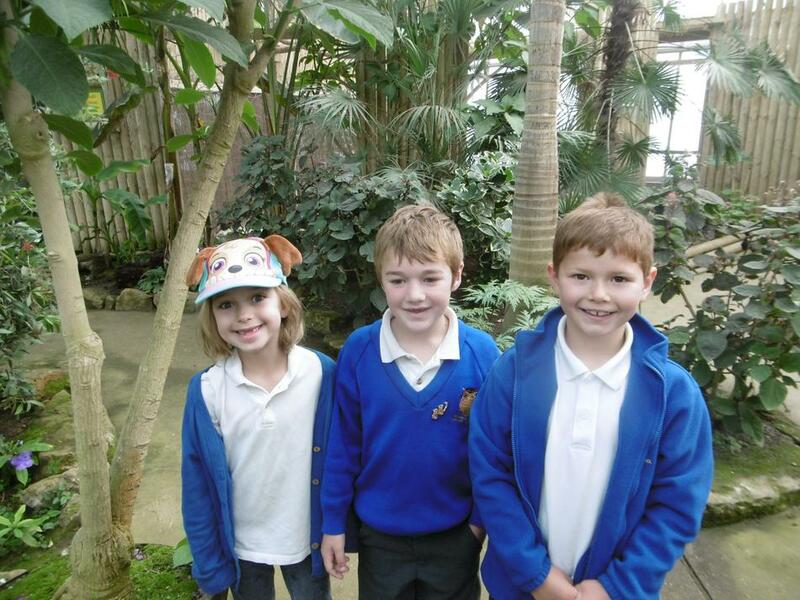 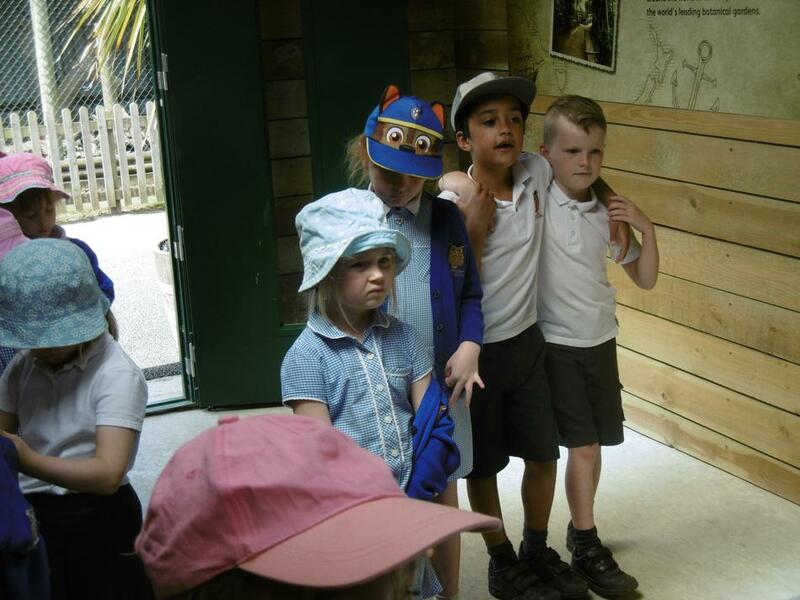 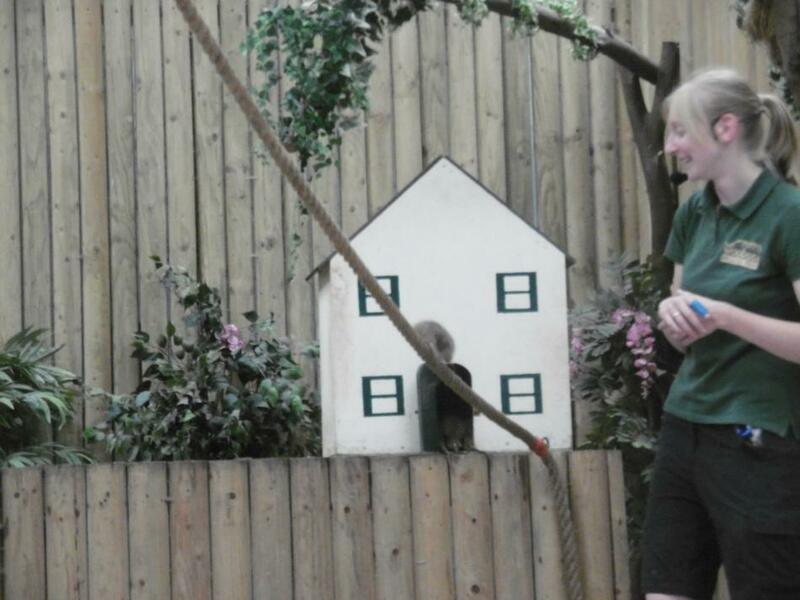 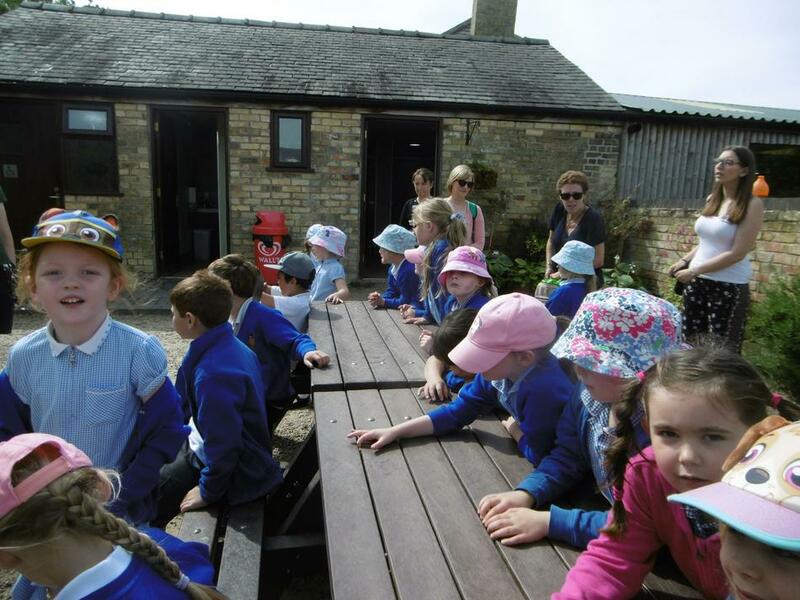 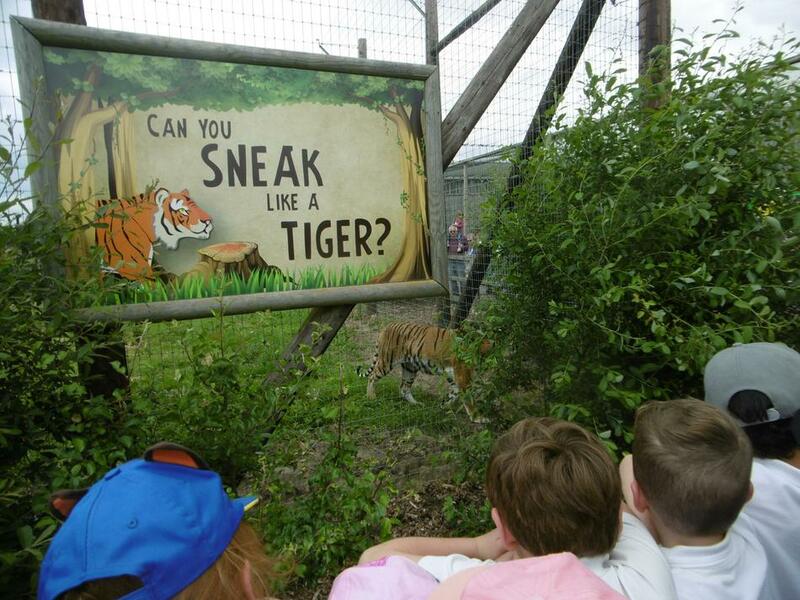 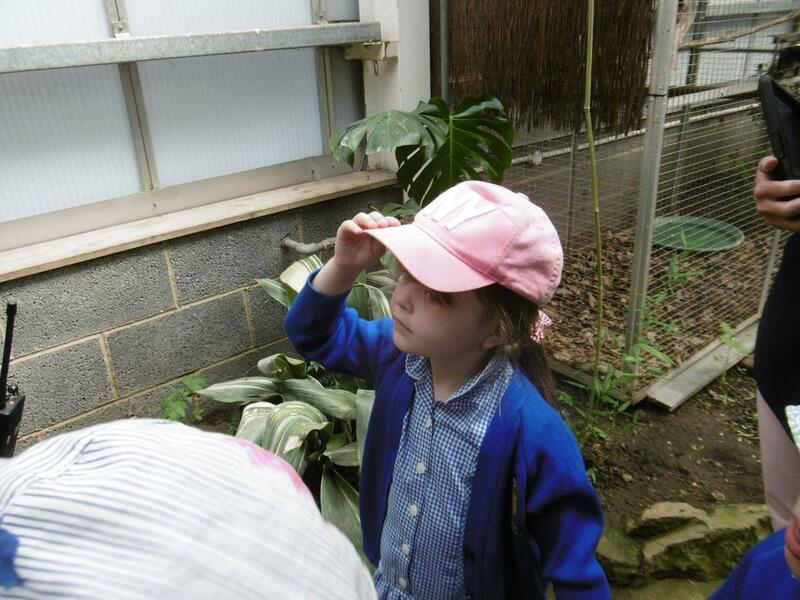 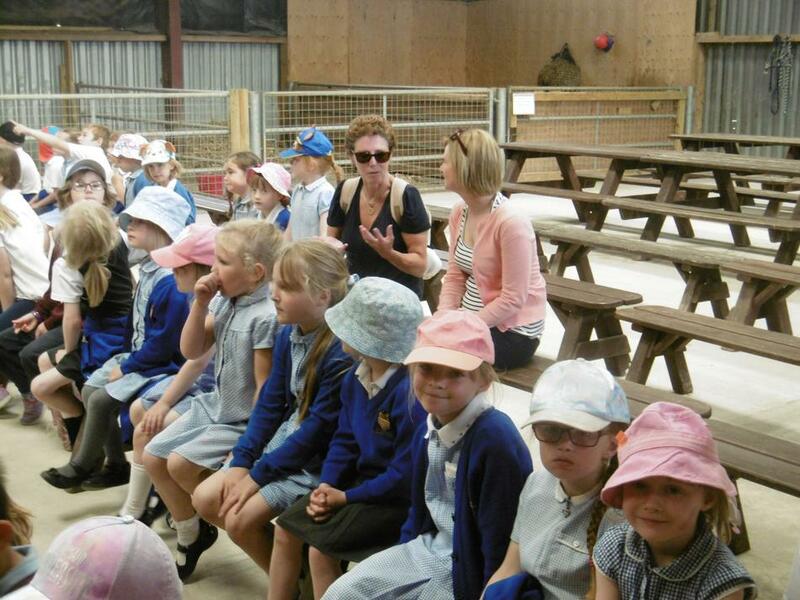 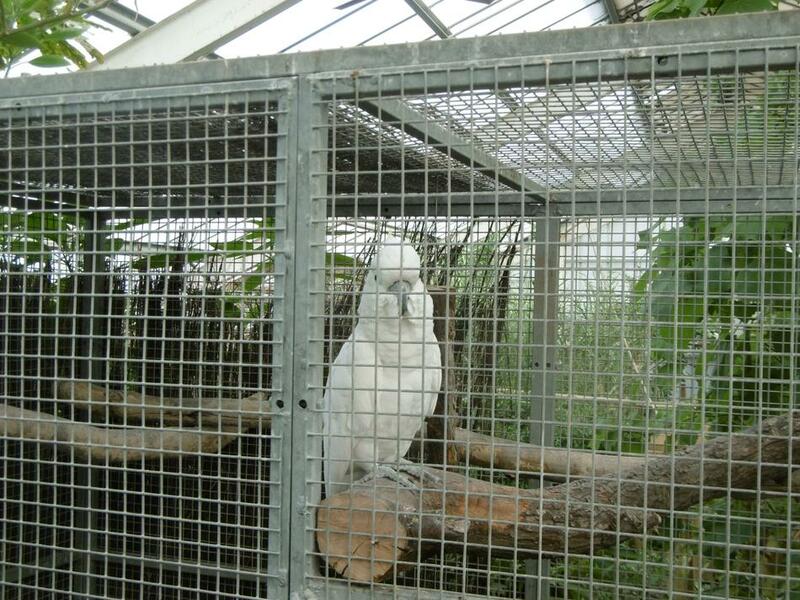 Butterflies Class and Hedgehogs Class had an amazing visit to Woodside Wildlife Park! 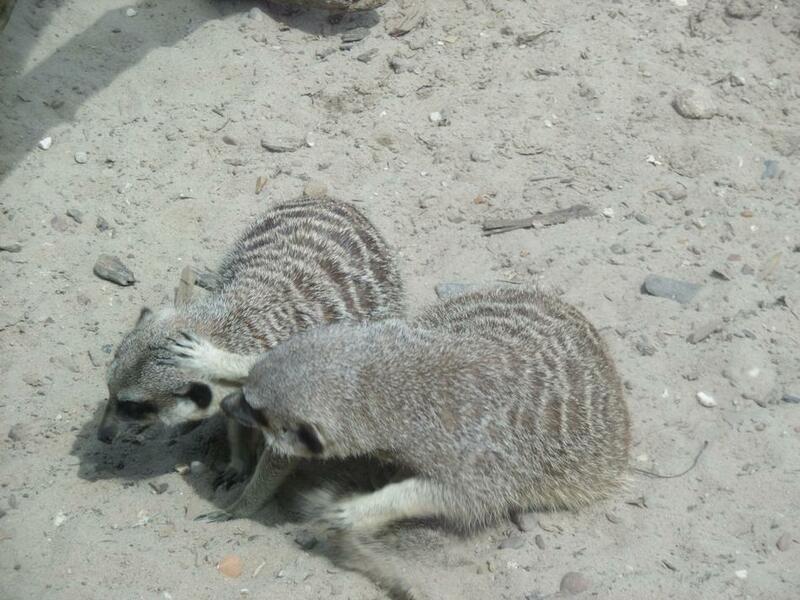 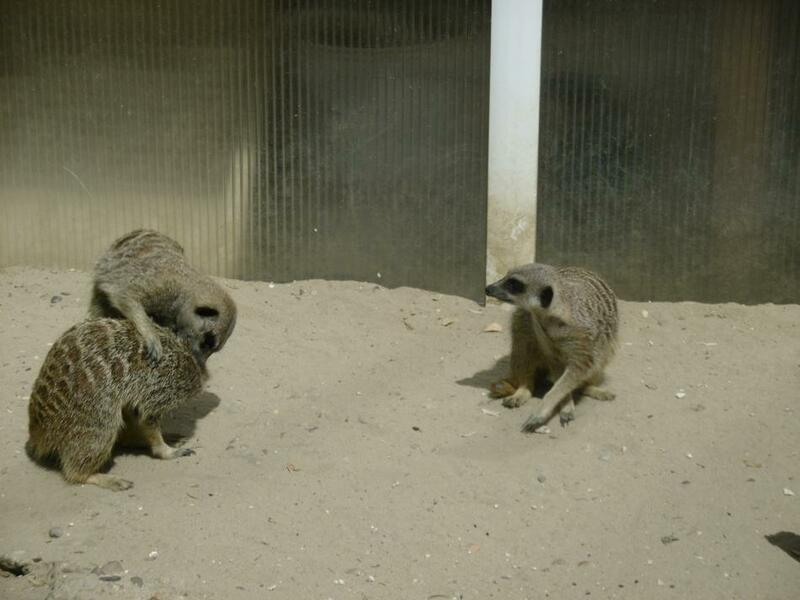 We met lizards and snakes, chatted to Poppy Parrot and witnessed the antics of the meerkat colony. 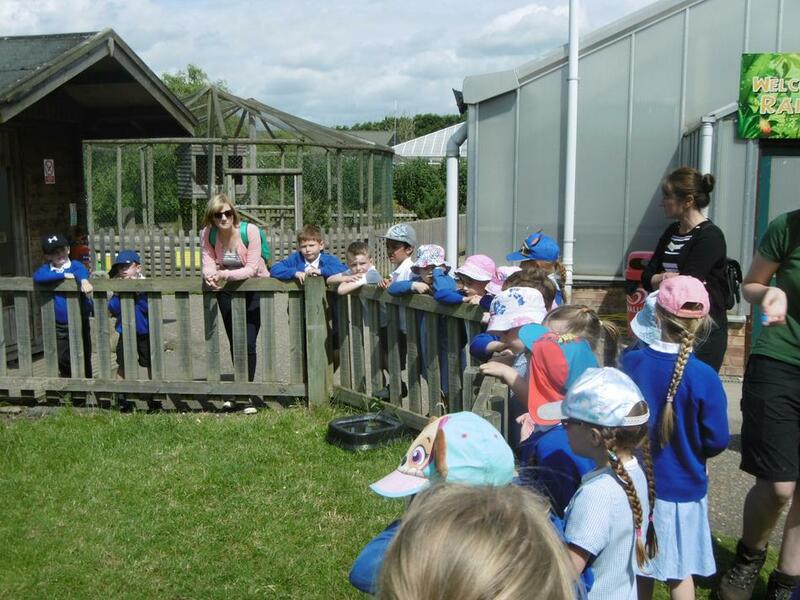 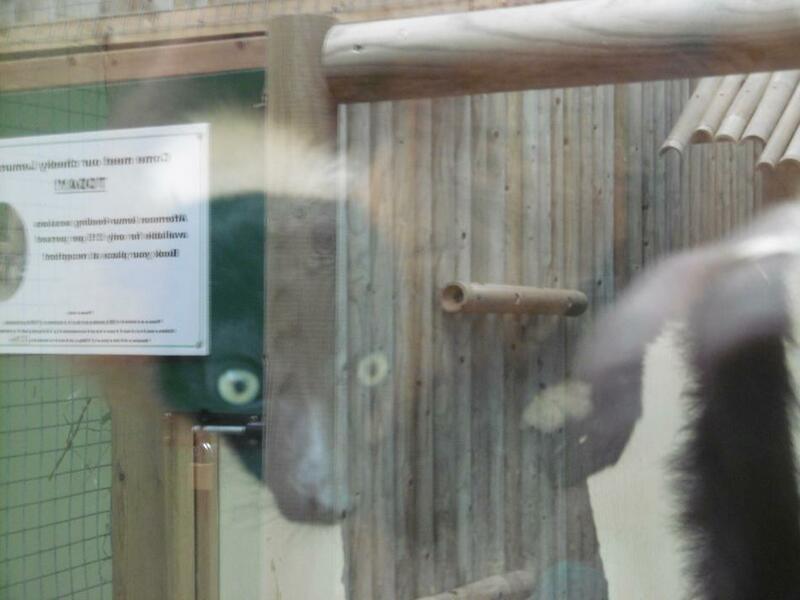 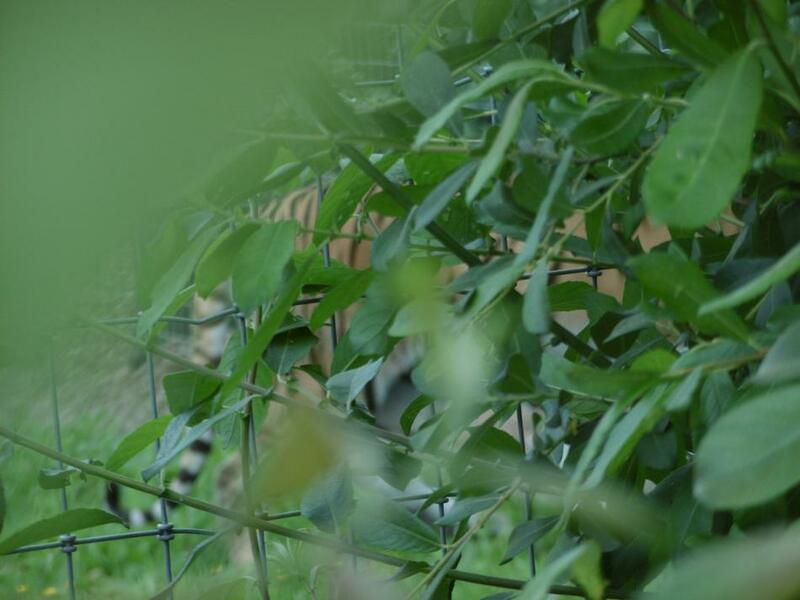 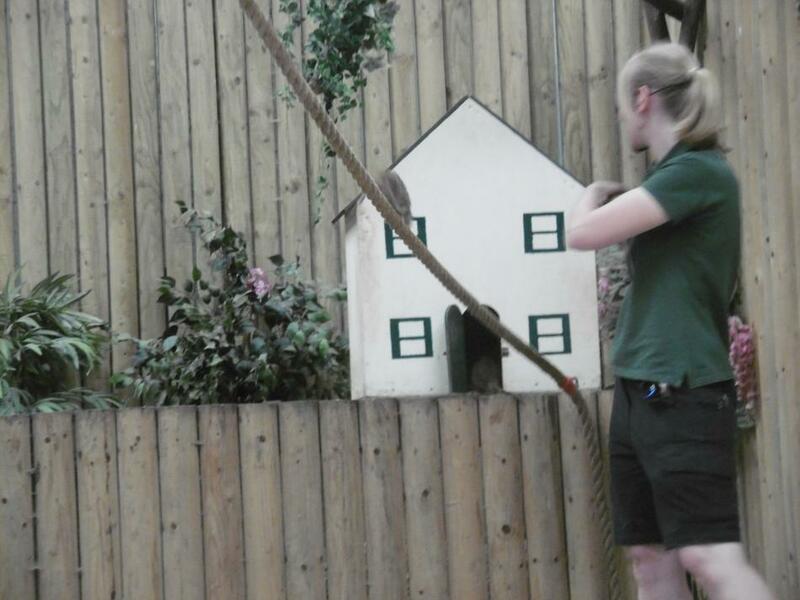 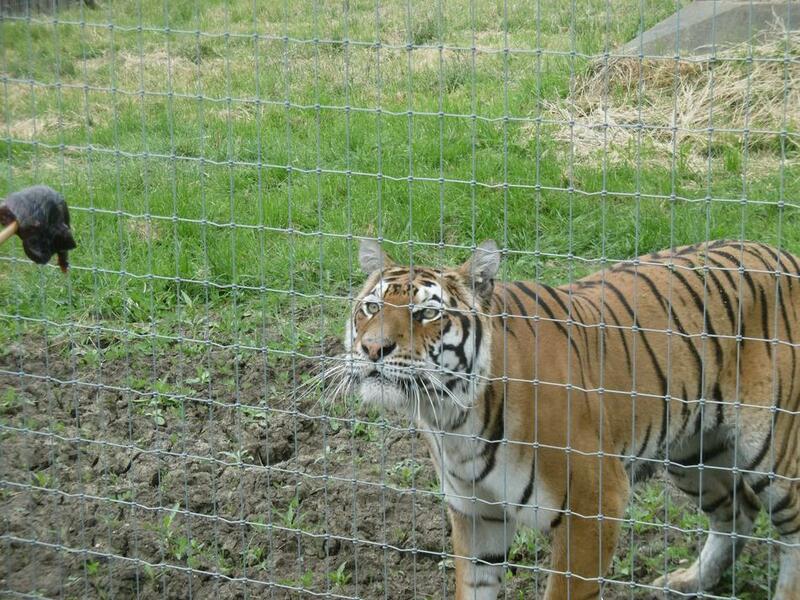 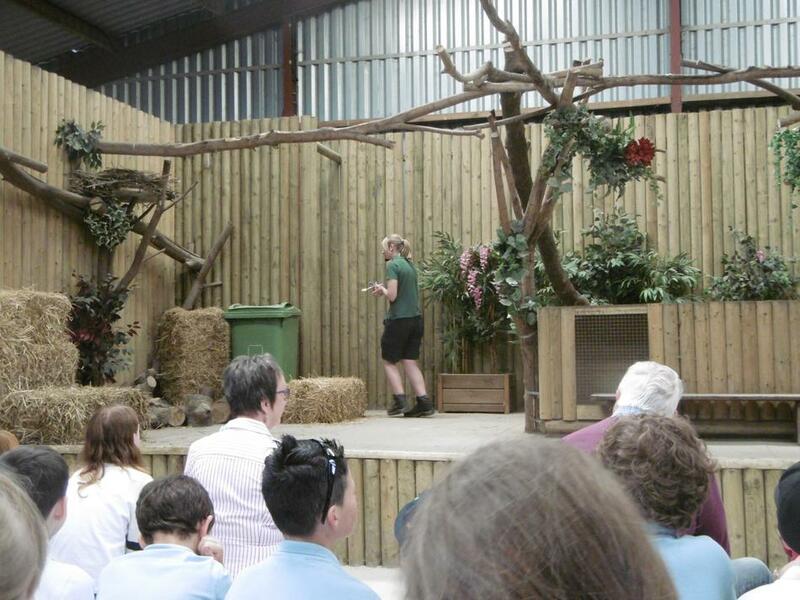 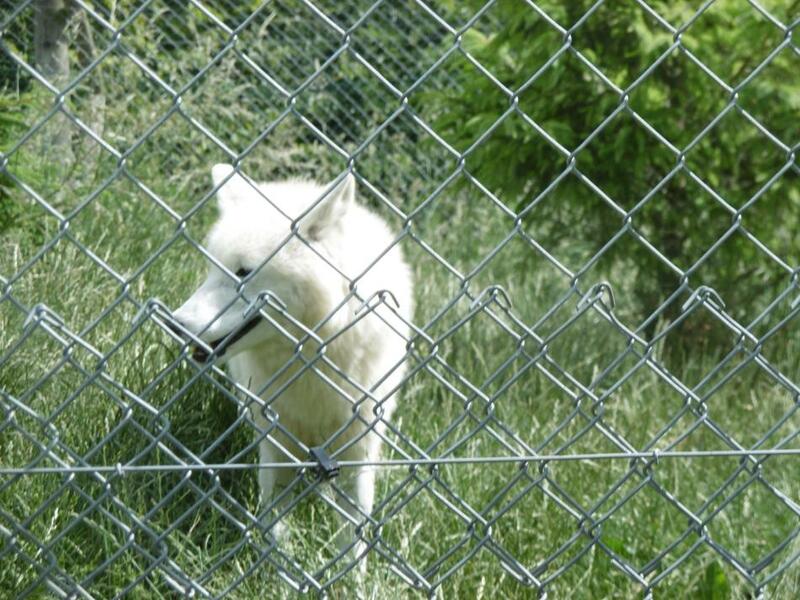 We enjoyed seeing foxes and rats perform some clever tricks in the Animal Theatre and we watched feeding time in the Wolves and Tiger Enclosures. 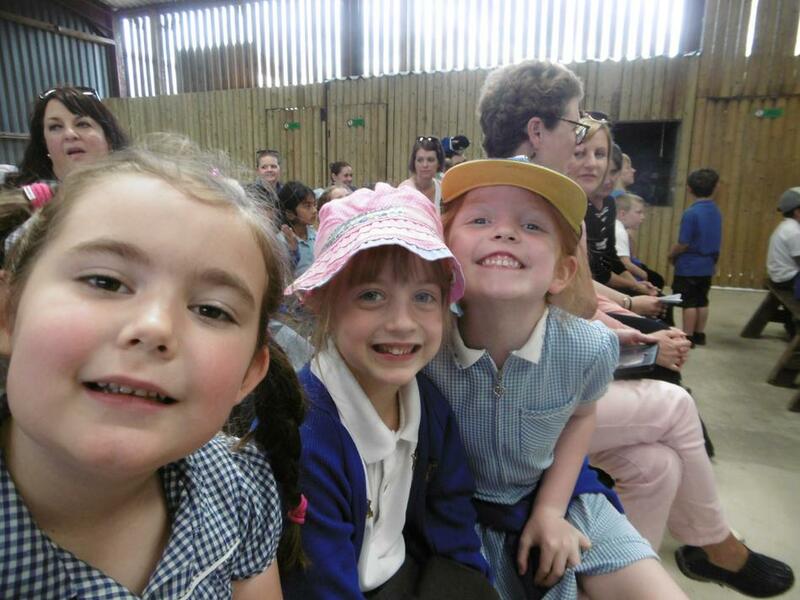 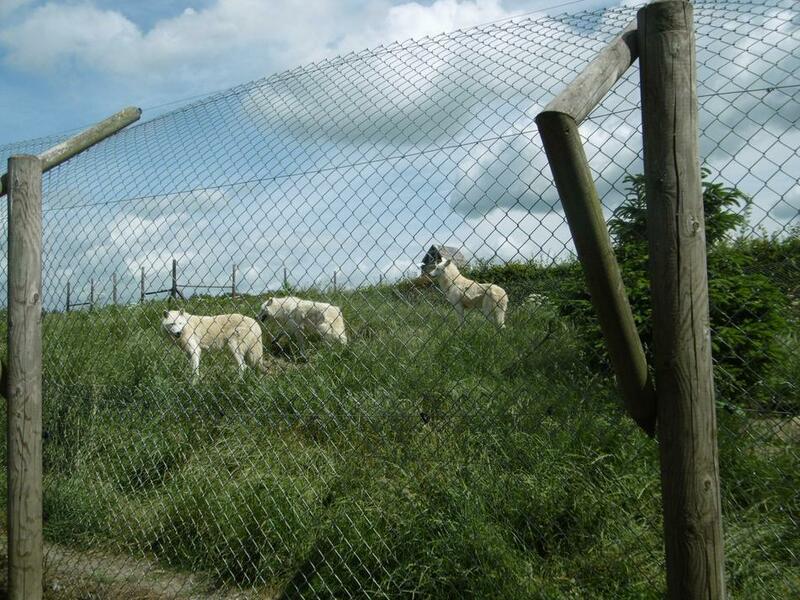 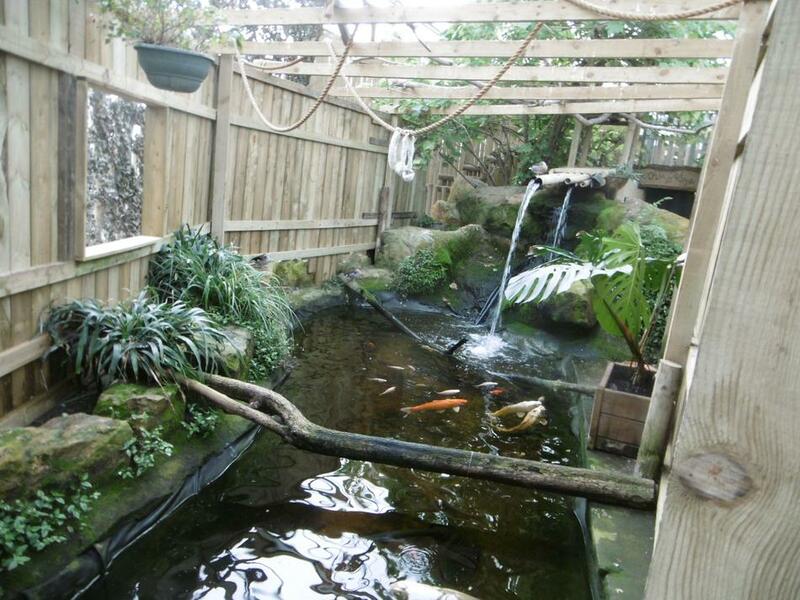 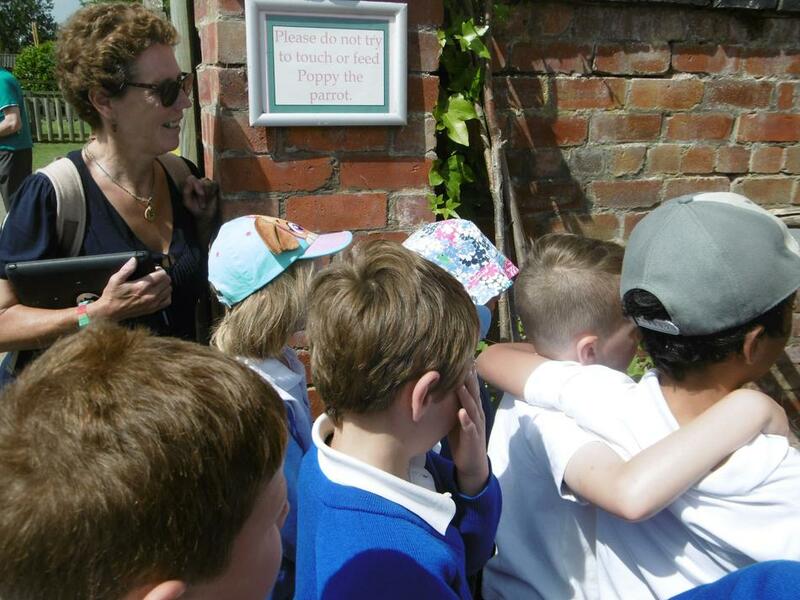 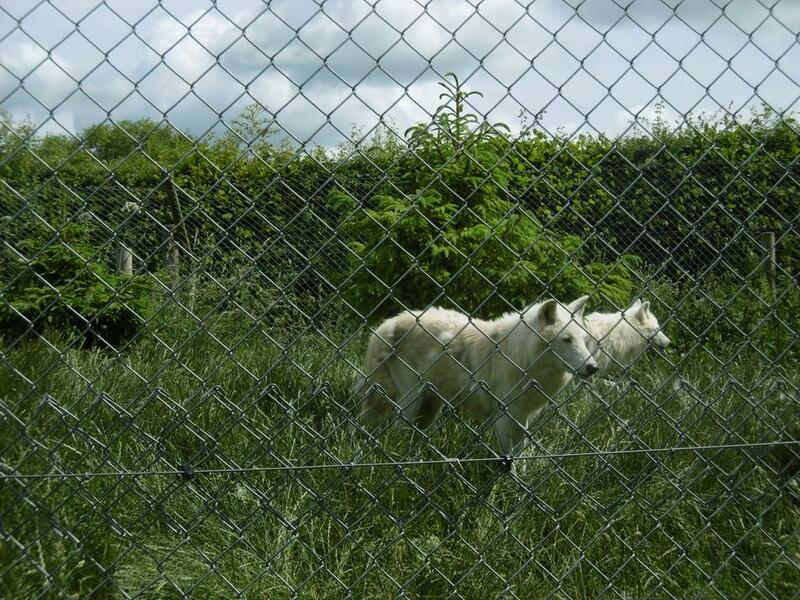 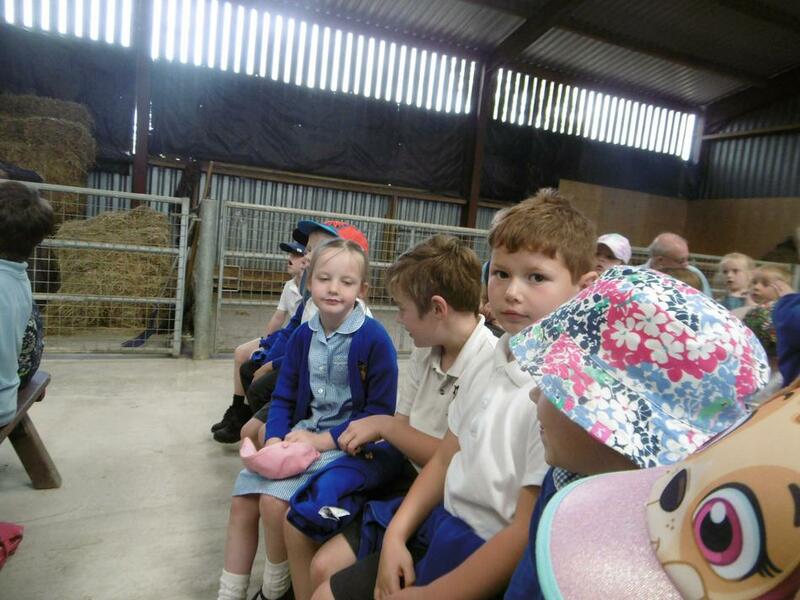 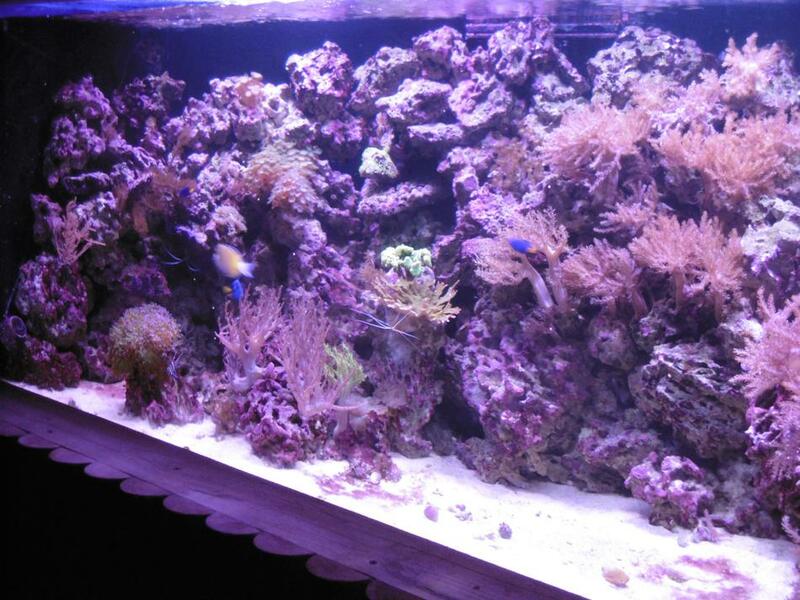 We hope you enjoy our photo gallery that shows what we got up to!